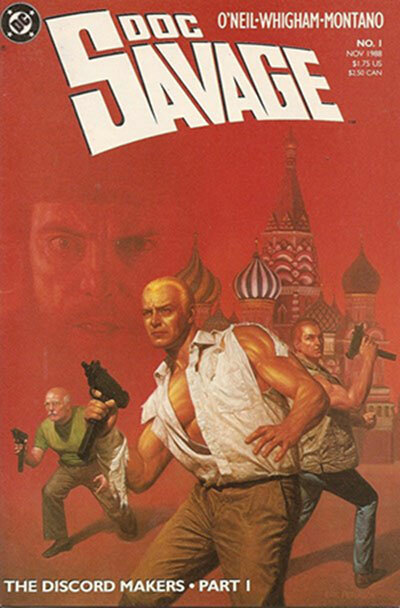 Doc Savage is a fictional character originally published in American pulp magazines during the 1930s and 1940s. 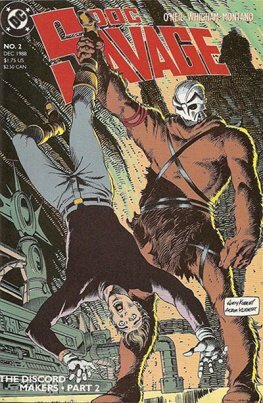 He was created by publisher Henry W. Ralston and editor John L. Nanovic at Street and Smith Publications, with additional material contributed by the series' main writer, Lester Dent. The heroic-adventure character would go on to appear in other media, including radio, film, and comic books, with his adventures reprinted for modern-day audiences in series of paperback books. Into the 21st century, Doc Savage has remained a nostalgic icon in the U.S., referenced in novels and in popular culture.